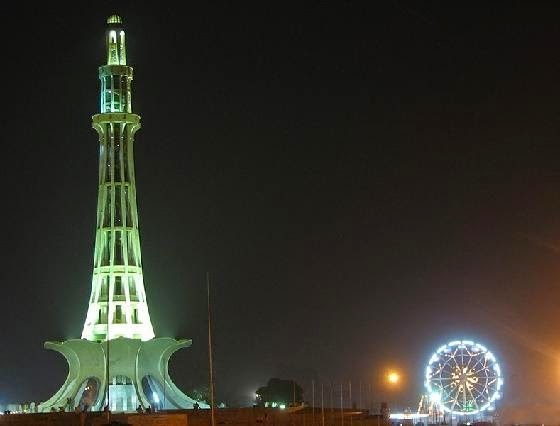 This building is connected with creation of Pakistan. it was made in 1968 at the place where Pakistan resolution was passed on 23rd March 1940 by Muslim League. It is also known as Lahore Fort and is located near Minar e Pakistan and with Badshahi Mosque. it was built during rule of Mughal Emperor Akbar. 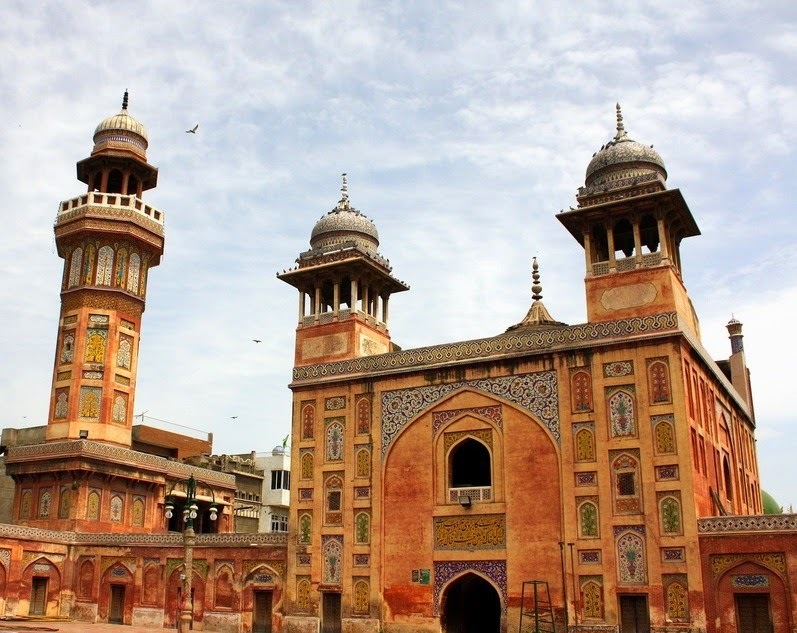 this beautiful historic and large mosque is famous around the world for its beauty. it was made in 1671 in rule of Mughal Emperor Aurangzeb. In this mosque over 1 lac people can offer prayer at a time. 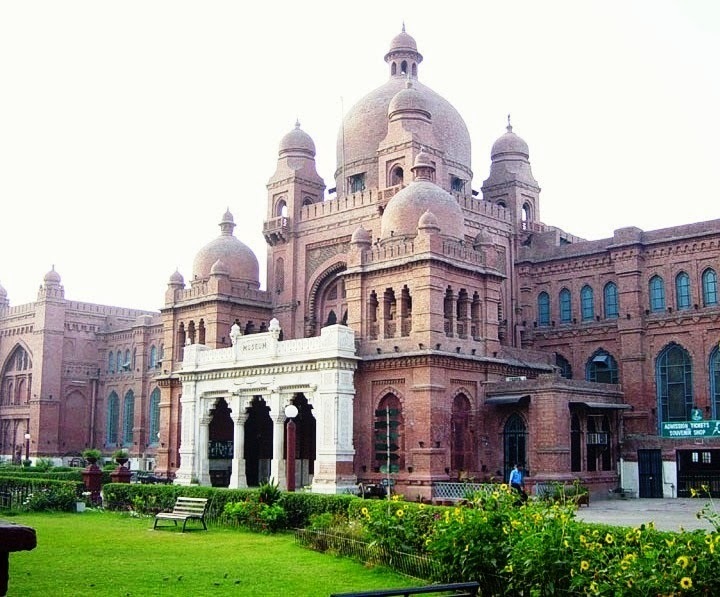 It was built in 1865 and is located on Mall road. 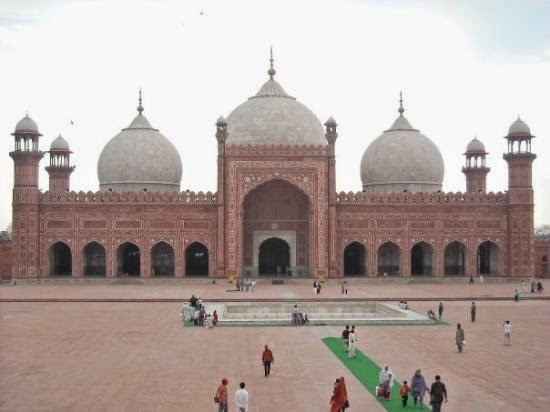 like Badshahi Masjid this Mosque is also a historic and beautiful one made in Mughal Emperor Shah Jehan rule in 1634.
this is favorite place of kids having hundreds of different types of animals. 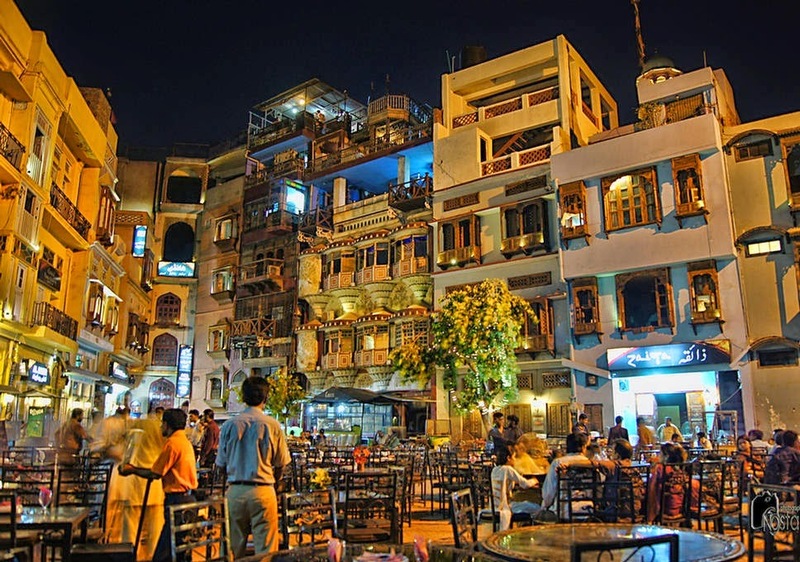 an awesome place in old Lahore to eat delicious Lahori foods. 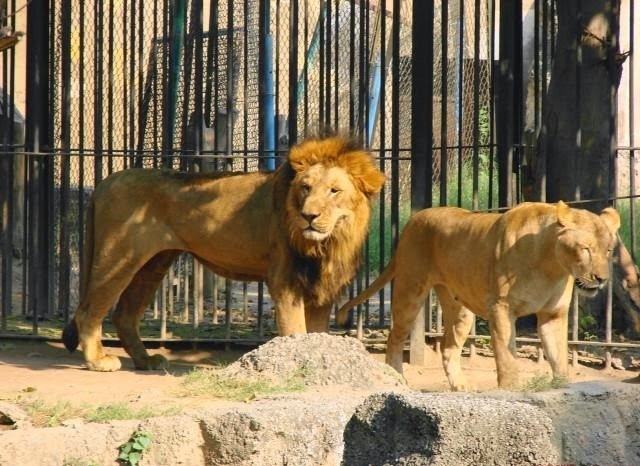 There are also many other great places that are worth visiting in the lovely city of Lahore.